1.) The average life span of a Lab: 12-14 years. 2.) The train ability of a Labrador Retriever: High. 3.) The activity level of a Lab: High, especially when young. 4.) 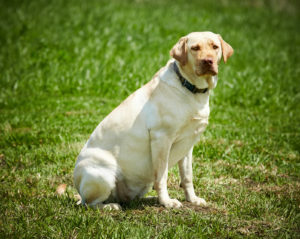 Traditional colors of a Labrador Retriever include: Chocolate, Black, Yellow. 5.) Non-traditional colors of a Lab include: Silver, Champagne, Ebony. 6.) Labrador Retrievers are excellent with Children. 7.) Labs are very loyal and loving pets.